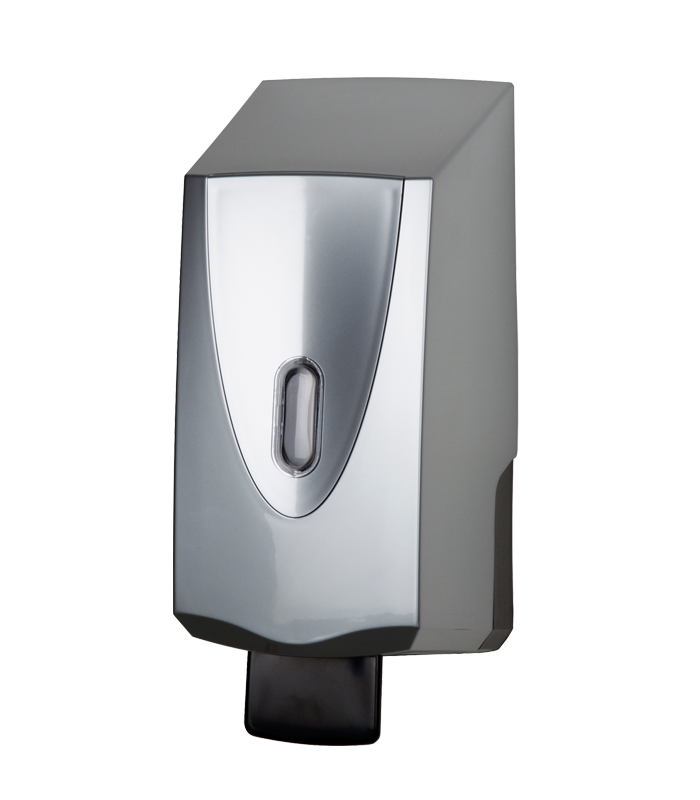 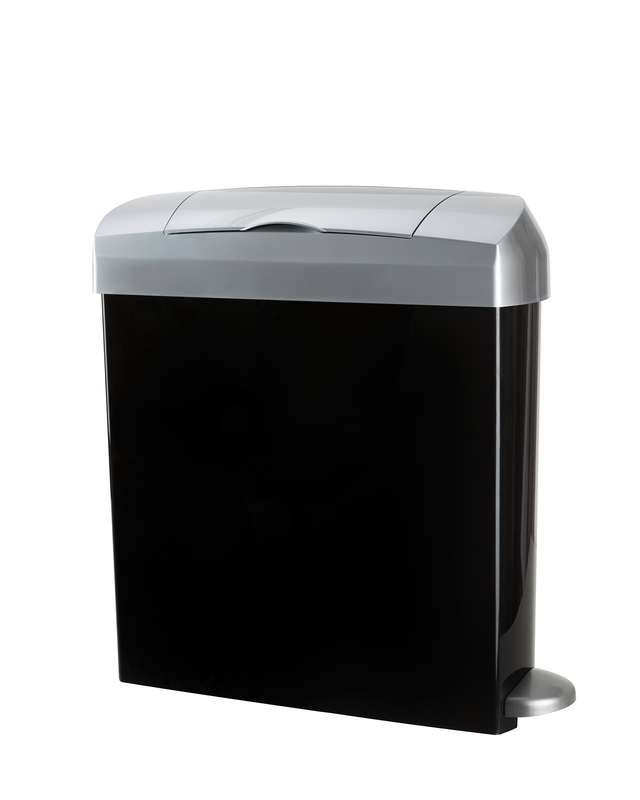 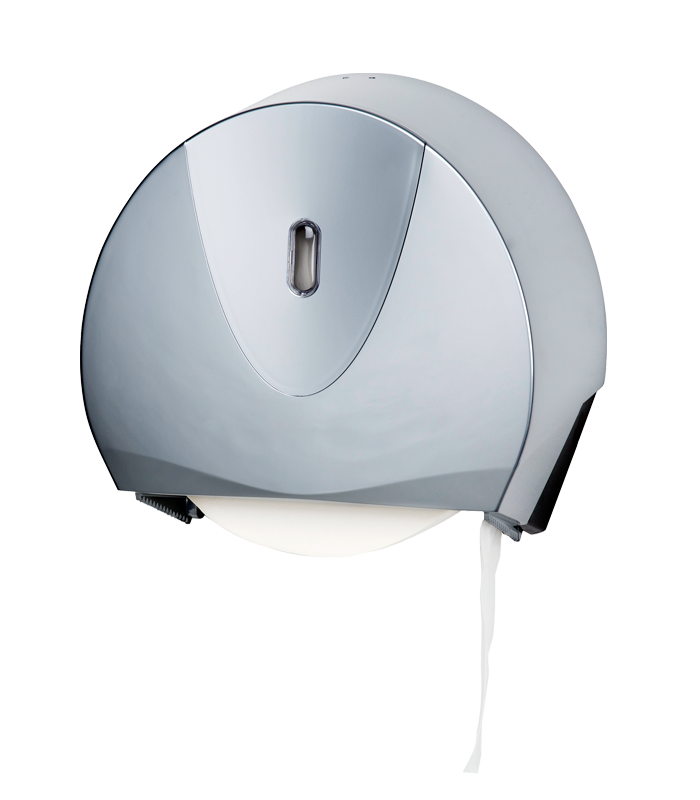 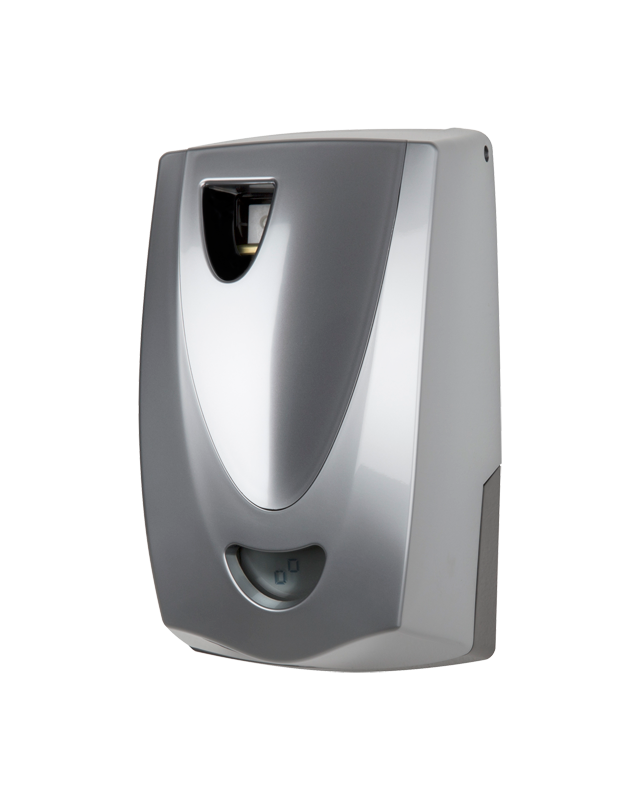 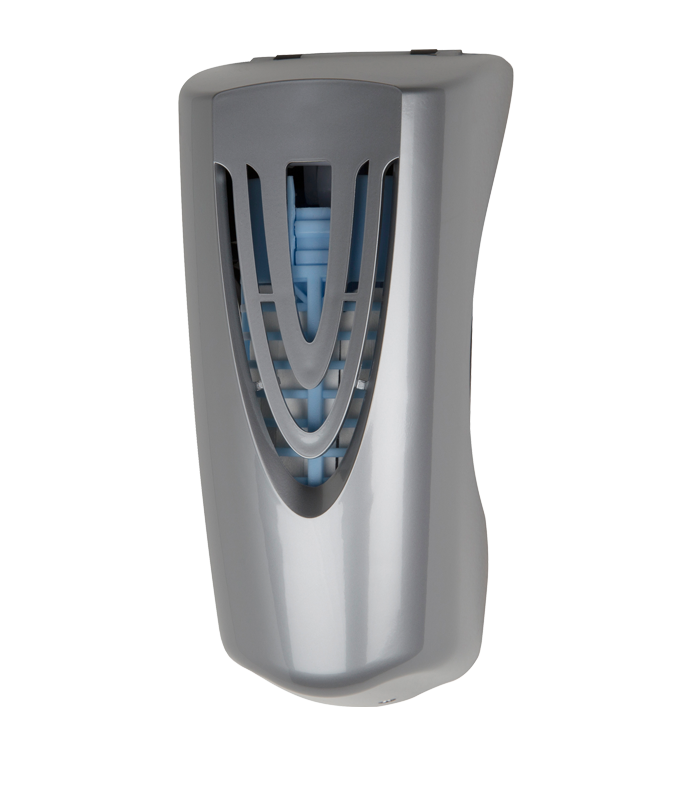 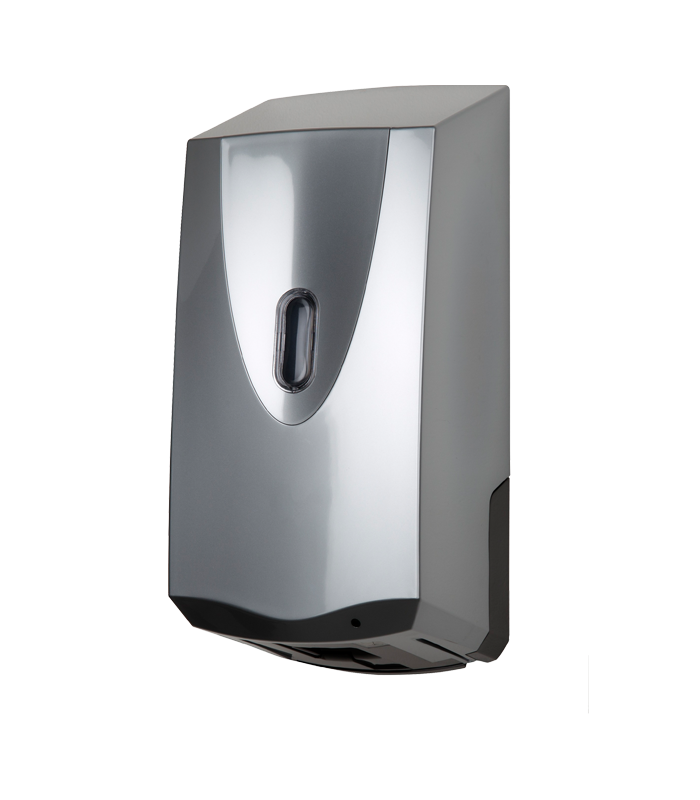 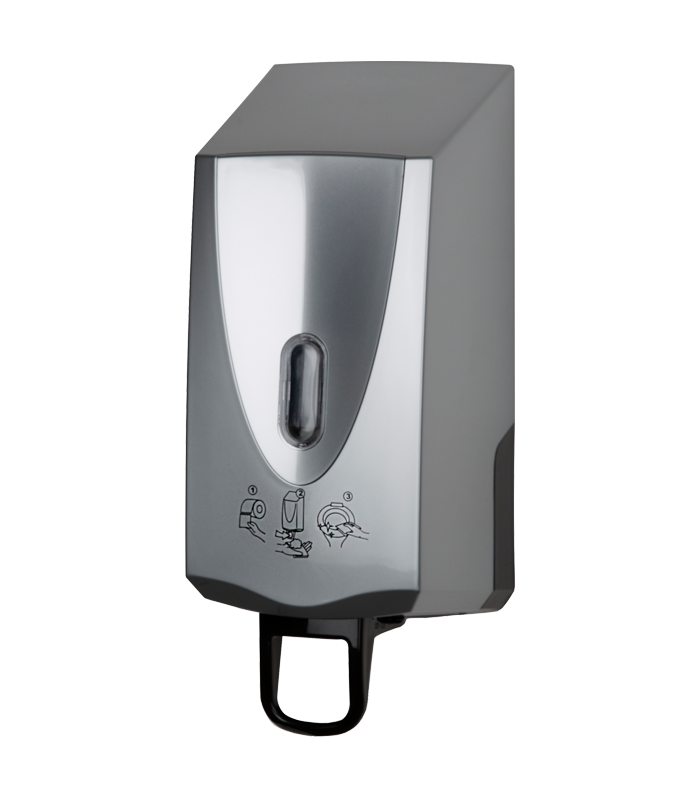 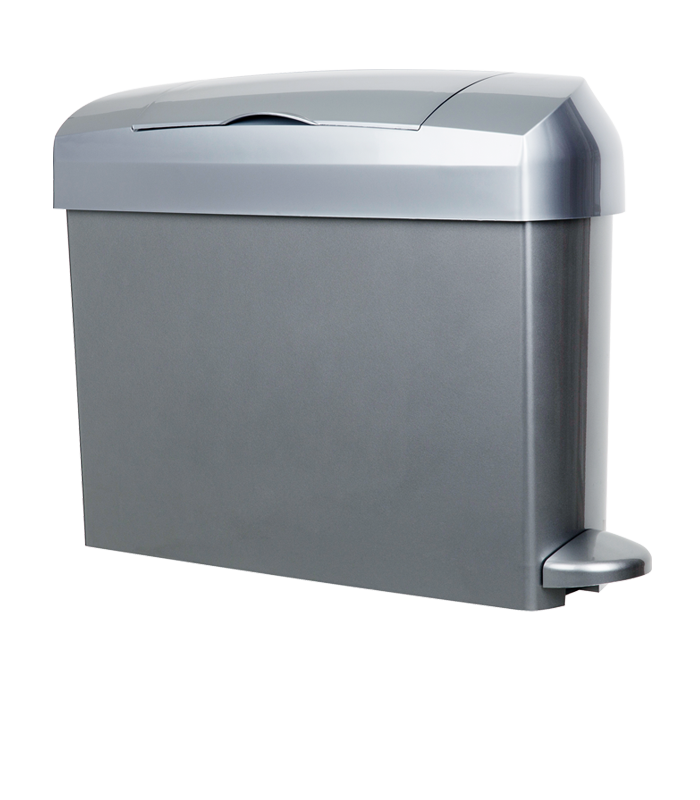 The Ellipse range brings a modern and attractive look to Kennedy’s tried-and-tested washroom dispensers. 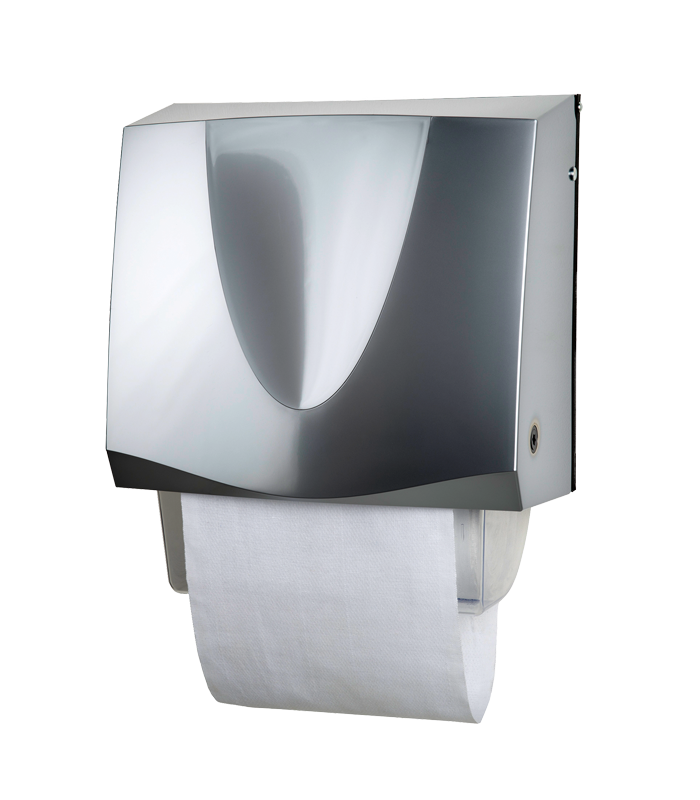 The exclusive Satin Chrome range has stainless-steel appearance and elegance. 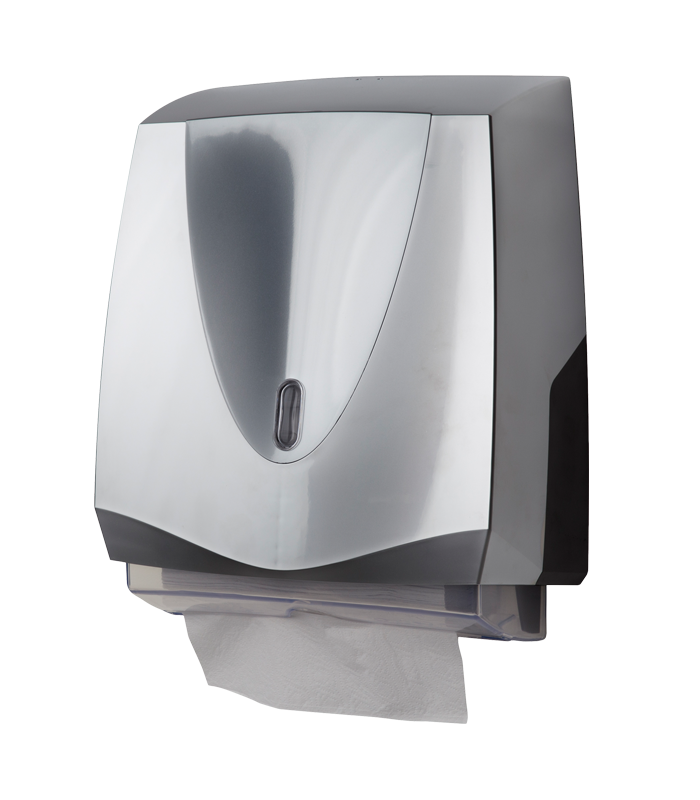 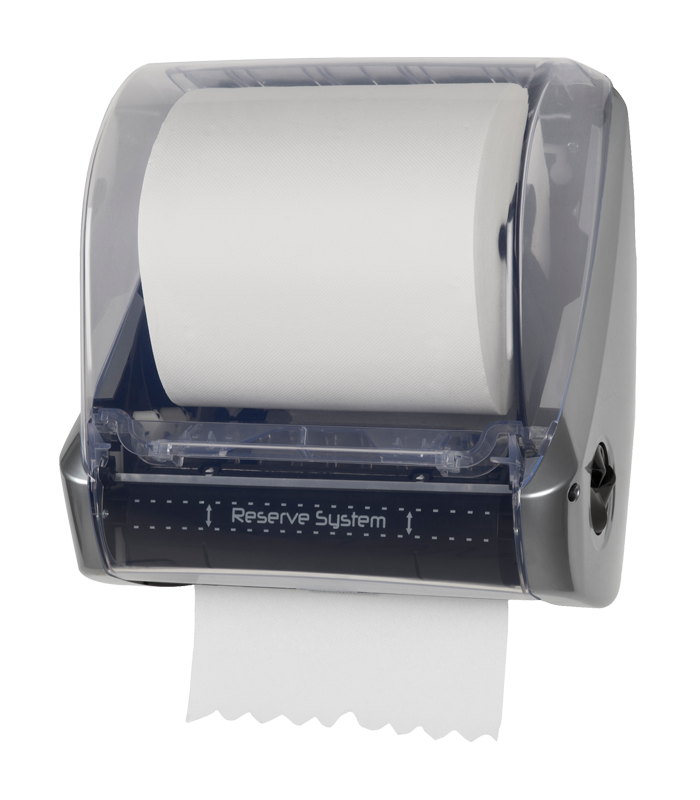 The durable lacquer finish eliminates visible fingerprints during use, resulting in simplified cleaning and maintenance, combined with a sleek and modern product design. 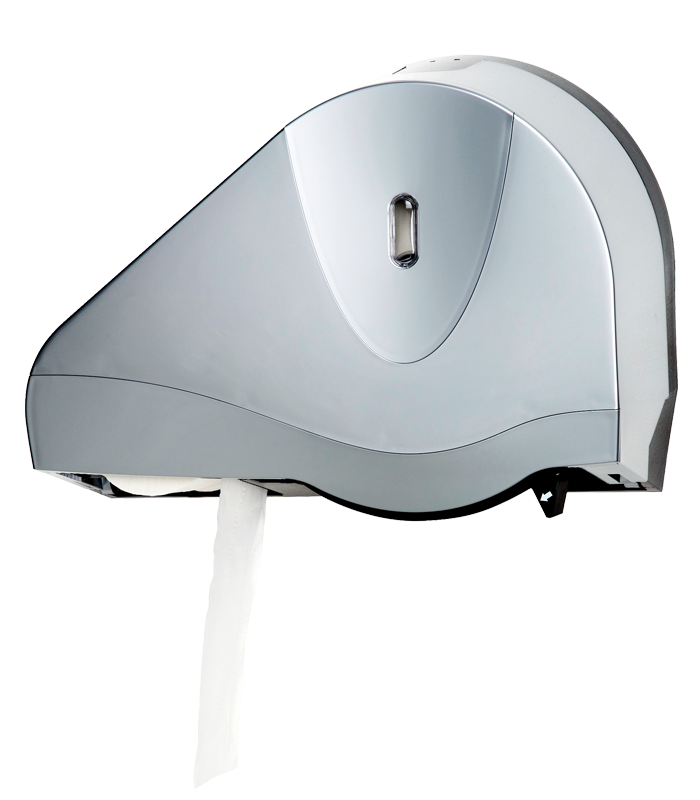 View our Satin Ellipse leaflet here The Satin range comprises dispensers for cotton and paper hand drying – Integra and Prima; products for hand washing – Savona – available in manual and automatic versions; toilet tissue dispensers – Jumbo and Maxima; a toilet seat sanitizing unit – the Seatsan foam dispenser; air fresheners – programmable SPA and battery-free Airplus; feminine hygiene units – Intima pedal 23L with a black base, and Intima Mini pedal 15L that is completely made of satin chrome.